Building in a Remote Location? Tamlin provides a premium grade of lumber for all its floor systems. Solid full length Douglas fir, or spf floor joists, engineered “silent floor joists” (“I” joists), and plywood sub-floors are engineered for each house package. Each floor system comes complete with all the structural wood components and hardware. Tamlin re-engineers conventional floor systems for each timber frame structure using our “hybrid” approach, to keep building simple and cost effective. We design all the floor systems for the basement/ground level, main floor, and loft or second floors depending upon the style and function of the particular area. For example, timber frame loft areas may use open beam style solid timber construction with Douglas fir floorboards or beams are pocketed into conventionally framed walls. Tamlin is an Award-Winning Homebuilder and Manufacturer in Vancouver, BC Canada. We build and ship custom timber frame homes across Canada, the US and Internationally. 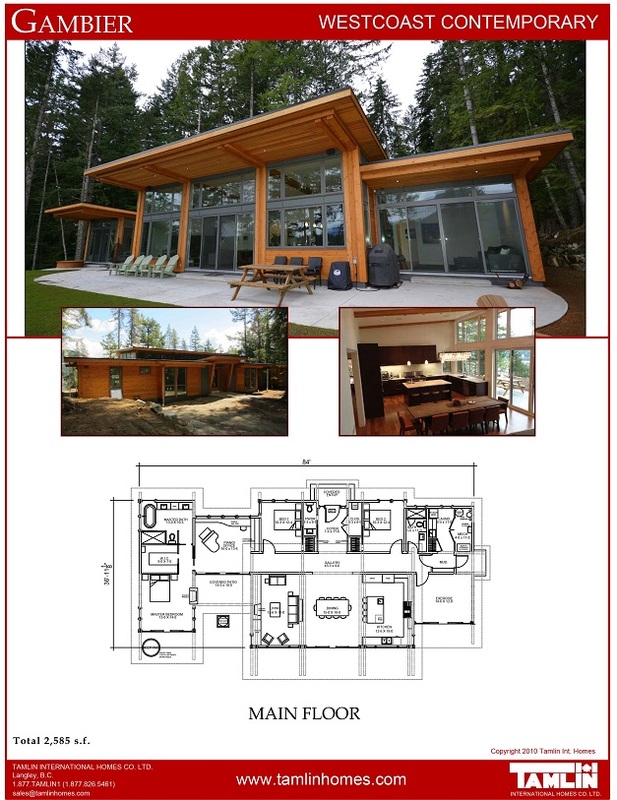 Tamlin Custom Builder: We build custom homes in Vancouver BC and area. Tamlin is a member of the HPO. Tamlin Log Homes: For custom log home kits, shipped to your site. USA Welcome Package: Click here to download our welcome guide for USA buyers. Canadian Welcome Package Click here to download our welcome guide for Canadian buyers. View our Award-Winning Houzz Home Images! Tamlin has been voted in the Best of Houzz for 3 years in a row. © 2019 Tamlin International Homes by Lindsay Carlson for We Make Stuff Happen || All Rights Reserved. Where are you hoping to build? We hate SPAM and promise to keep your contact information confidential. We use your email address to send Tamlin Updates only. You may unsubscribe at any time. 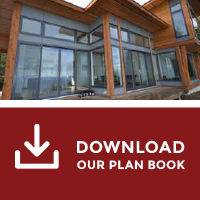 Sign up here to download all our house plan PDFs in a single file PDF. You'll also get occasional updates and photos by email from Tamlin Homes International. Tamlin will not spam you or share your email address. Get our USA Welcome Package delivered immediately to your email inbox. We'll also notify you of our monthly specials and share occasional project updates. Unsubscribe at any time. **We hate spam too! We'll never share your email address. Almost Done! Please check for an email from us, and click on the link to confirm your subscription. Get our Welcome Package delivered immediately to your email inbox. Get our House Plan Book delivered immediately to your email inbox. We'll also notify you of our monthly specials and share occasional project updates. **We hate spam too! We'll never share your email address. Unsubscribe at any time. Get notified of Special Pricing, new Tamlin Home Plans and House Design & Construction news.